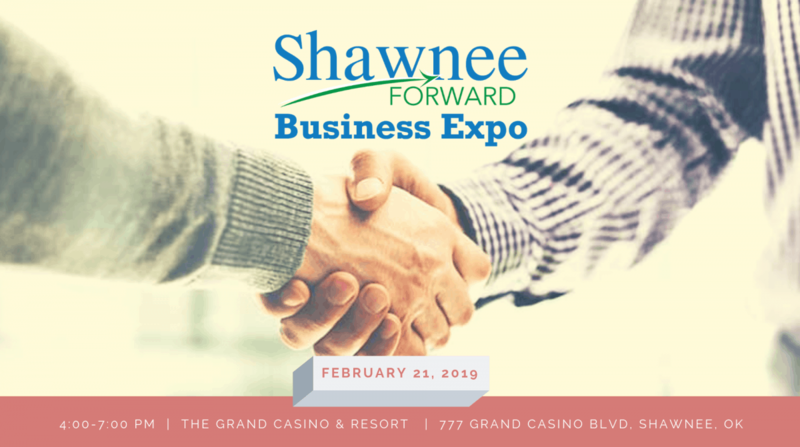 The Shawnee Forward Business Expo is a member showcase of the brands, products, and services that call Shawnee home. There are dozens of exhibitors, games, prizes, a cash bar, and hundreds of professionals to network with. Do not miss the opportunity to exhibit your business. Exhibitors must be Shawnee Forward members. Booth Rental comes with a table and electrical upon request. 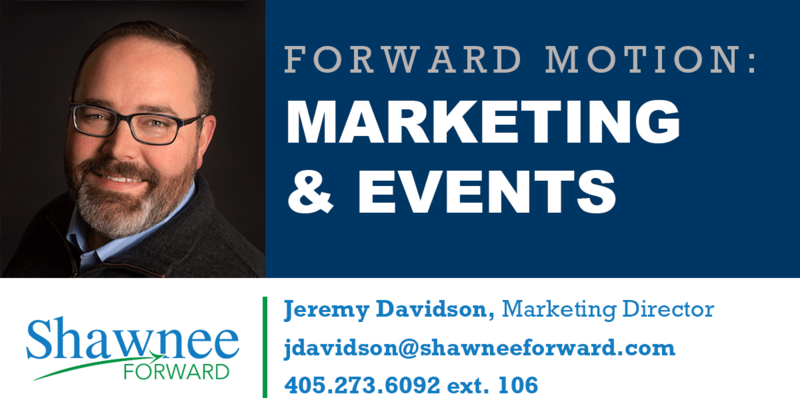 Contact Marketing and Events Director Jeremy Davidson at jdavidson@shawneeforward.com or by calling (405) 273-6092. 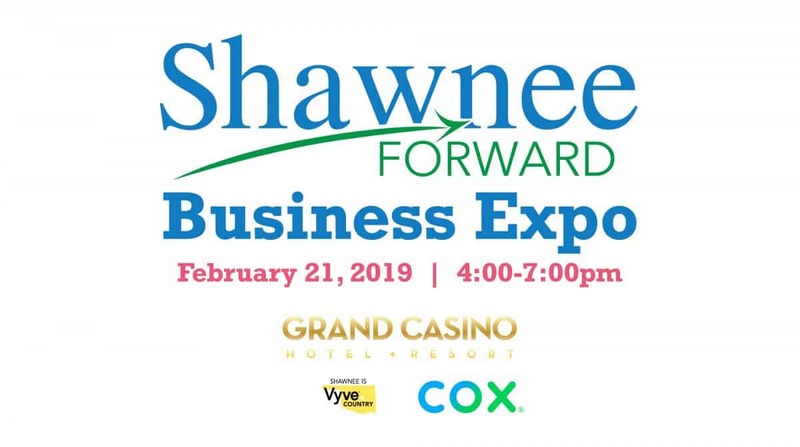 This year’s Business Expo will be hosted at The Grand Casino and Resort on February 21, 2019 from 4:00-7:00pm. Our theme is “Tailgate Party.” Come and party with us and let others know about your product or service. Download a registration application by clicking the button. Booth space is $200 per exhibitor. Become a Touchdown Sponsor for $100 and your logo will be placed in all pre-event marketing and listed on our sponsorship page.